I am so sorry! I had big dreams of actually being able to put up a Feature Friday post in the middle of a huge move. I'll tell you more about the move later, but for now let me just say that this coming a few days late in NO WAY dismisses the cute awesomeness of what I'm about to show you! Do you remember this adorable coffee sleeve that I featured recently in my feature that was all about camera stuff? 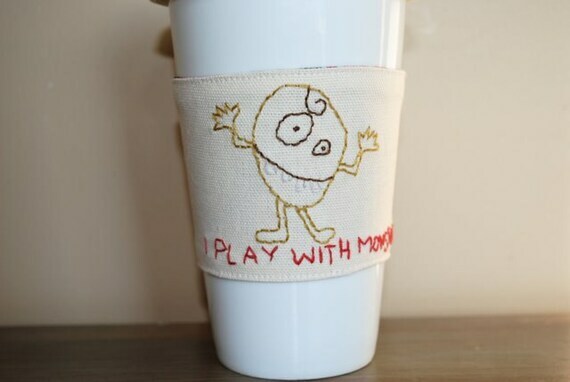 Finding that one coffee sleeve opened my world up to the amazingly whimsical and adorable little etsy shop, Aubrey Plays. Soooo cute, right? 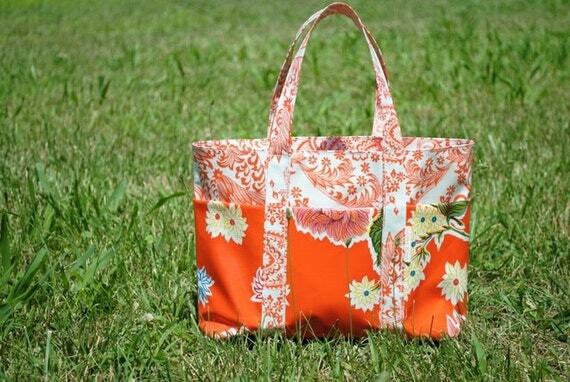 This would be perfect for any girl of any age, really. 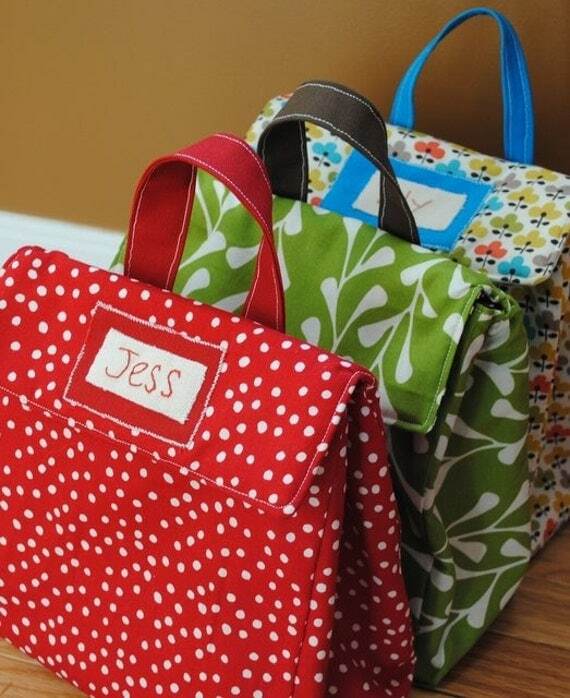 She has a huge selection of fabrics and can hand embroider your name on the little tag there... perfect! It's so big! It has so many pockets! And it's SO easy to clean! What's not to love? Josh and I each have a tiny notebook (which I actually haven't seen since we left Moldova...). He writes ideas and thoughts for sermons, blog posts, school papers, and the like in his. How much MORE creative could his ideas be if they were written in something so inspiring?? Much more, I think. But you can choose any one you like! Before I hand it over to Rafflecopter, don't forget to keep up with what's new at Aubrey Plays on Aubrey's blog and facebook page. 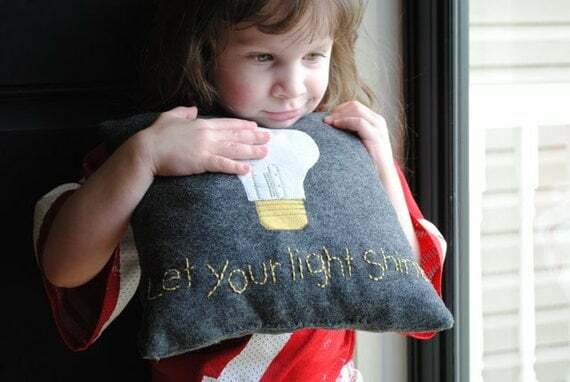 SUPER cute stuff! I love the owl bag especially! 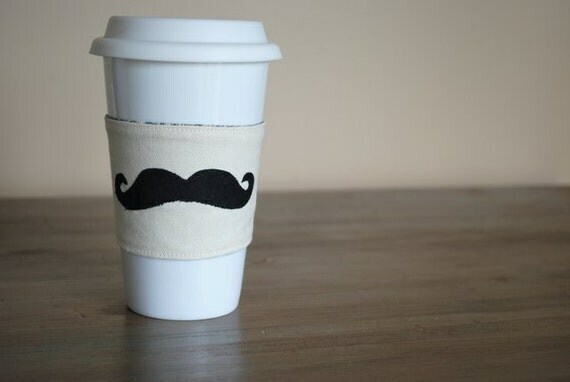 I love coffee sleeves! So practical! 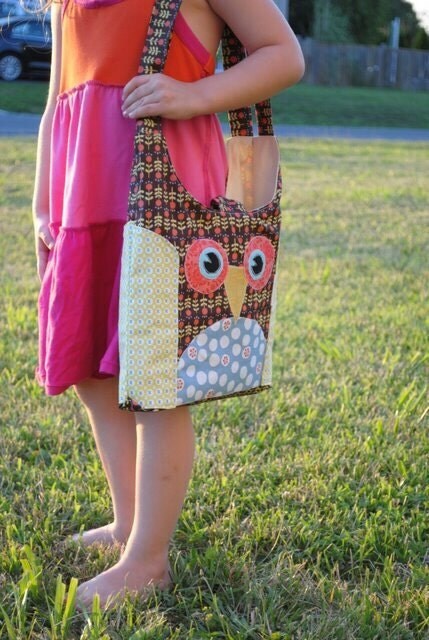 I really love the owl bag and the insulated lunch boxes!! The coffee sleeve would really come in handy for my travel mug!! 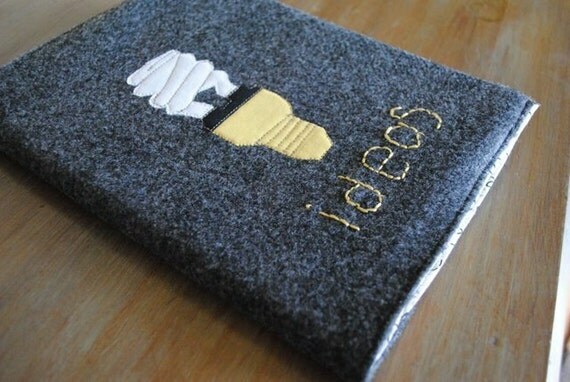 I like the Ideas journal cover (and yes the more inspiring the cover, the more inspiring the words written in it :) I like the option to have the round light bulb on it rather than the more energy efficient swirly kind. classic.